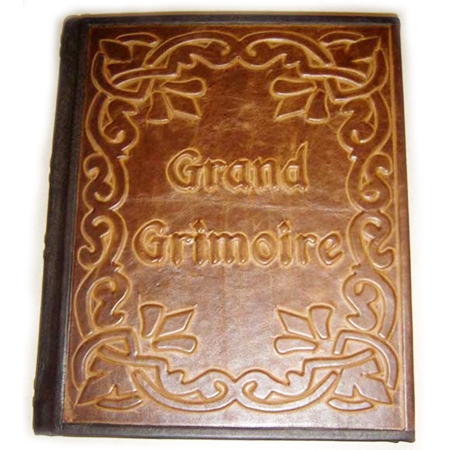 Grand Grimoires magical tomes full of Occult info. 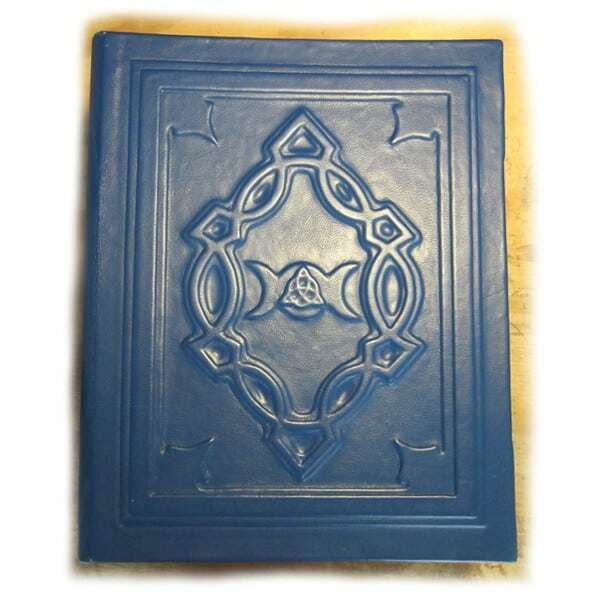 LaPulia Studio’s Grand Grimoires collection was specially created to meet the need for a large tome that could house within its pages information from several Grimoires, Books of Shadows and/or Academy Textbooks. 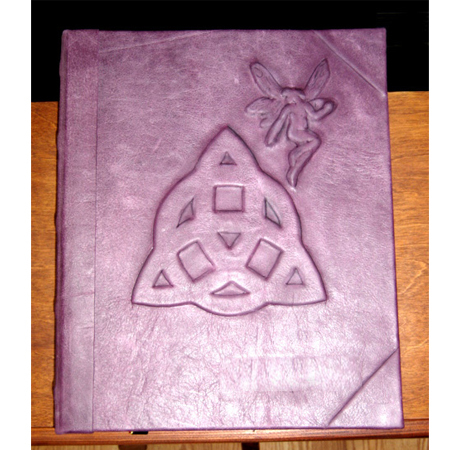 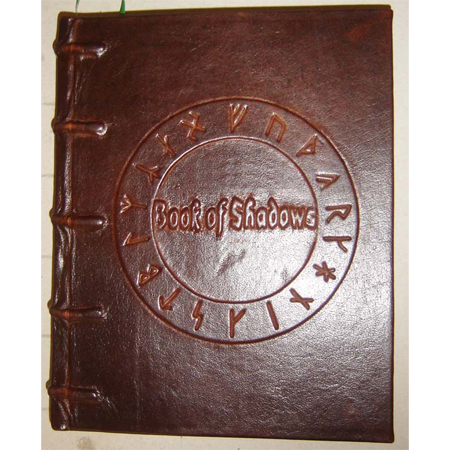 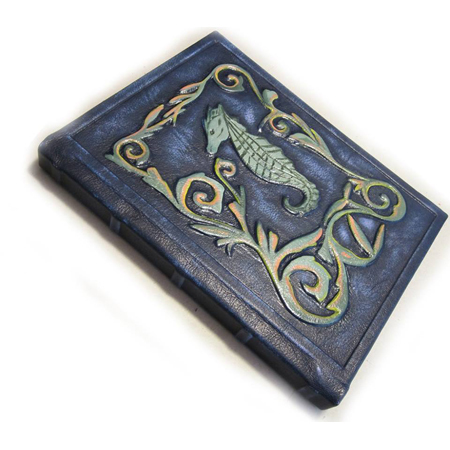 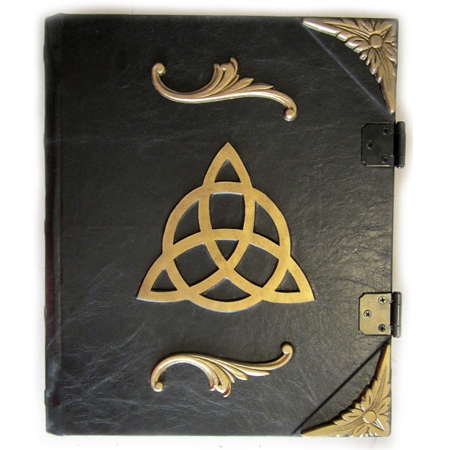 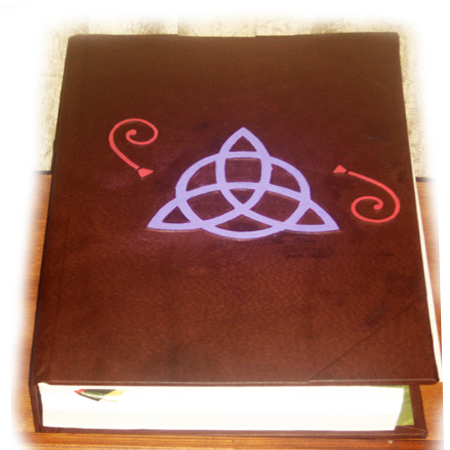 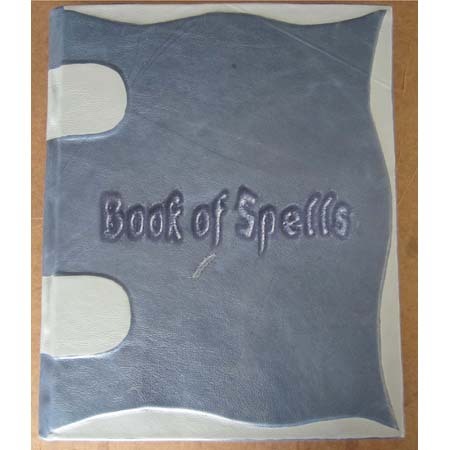 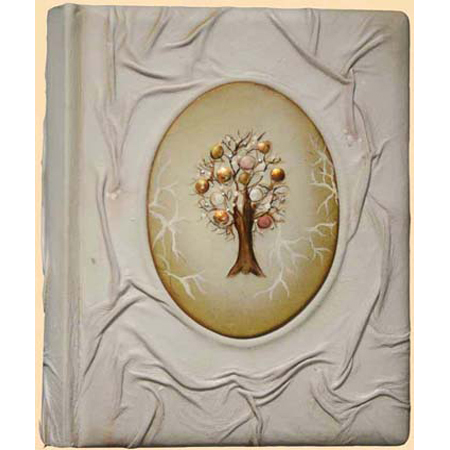 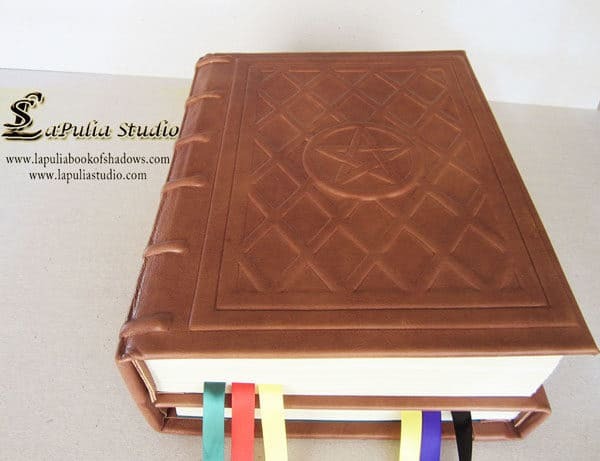 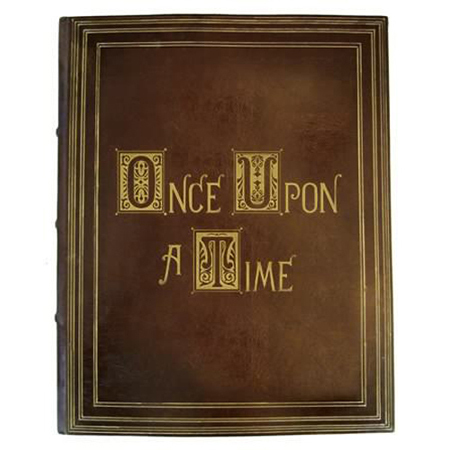 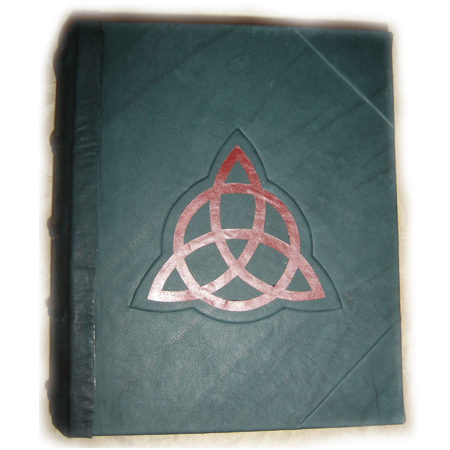 You can choose any combination of LaPulia Studio’s Books of Shadows, Magic Grimoires or Spell Books, or Academy Textbooks to be custom bound into one magical Grand Grimoire. 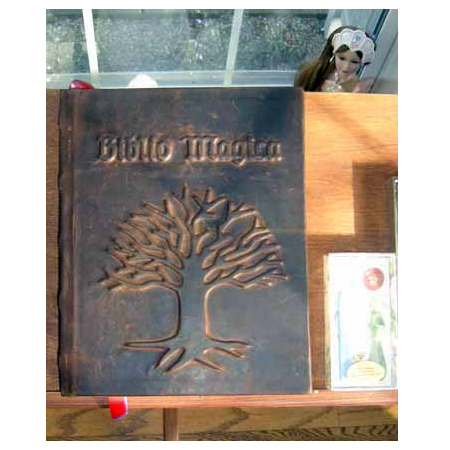 These beautiful tomes contain within them every piece of magical information that would be necessary for the practice of magic. 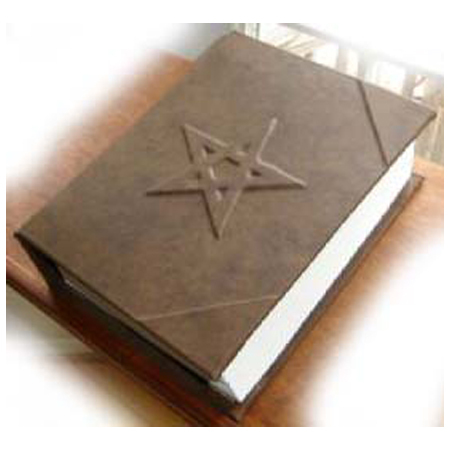 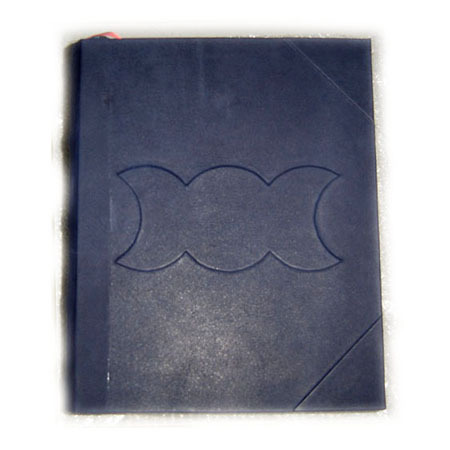 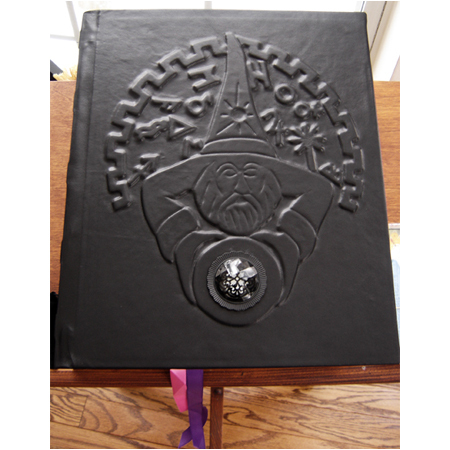 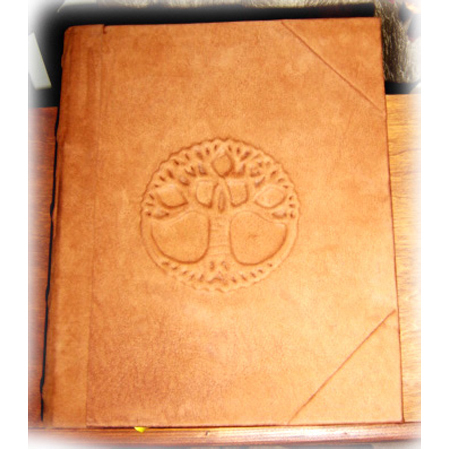 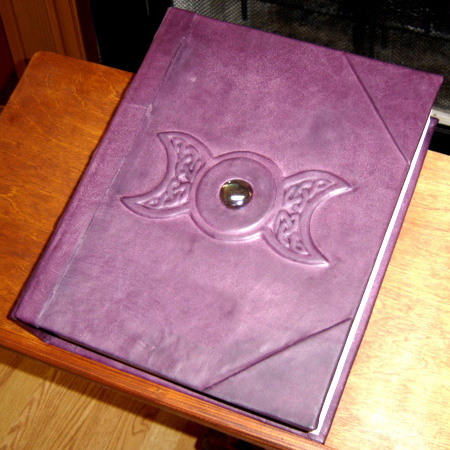 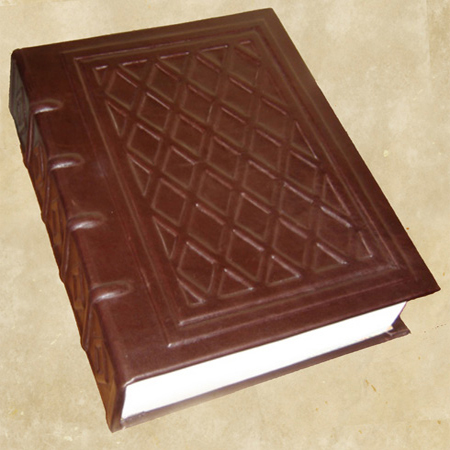 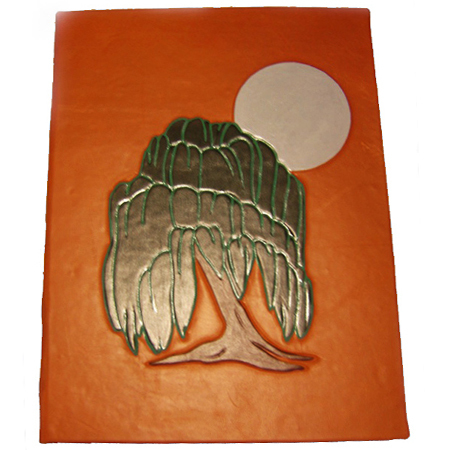 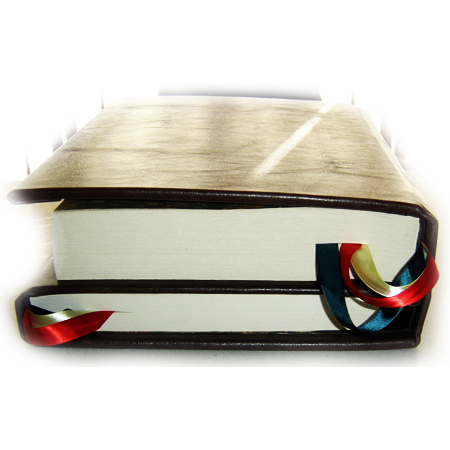 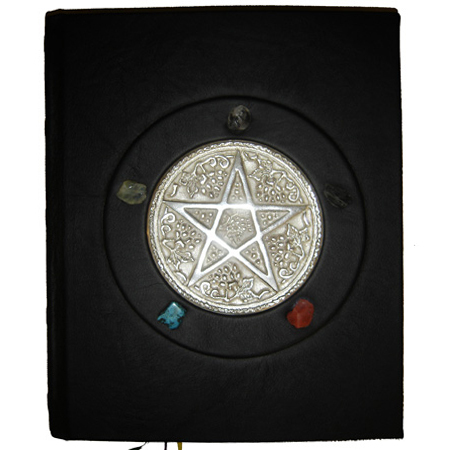 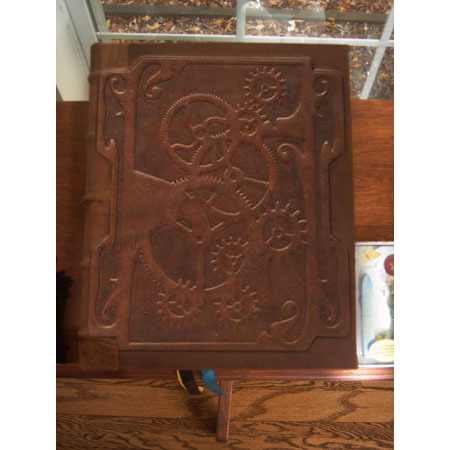 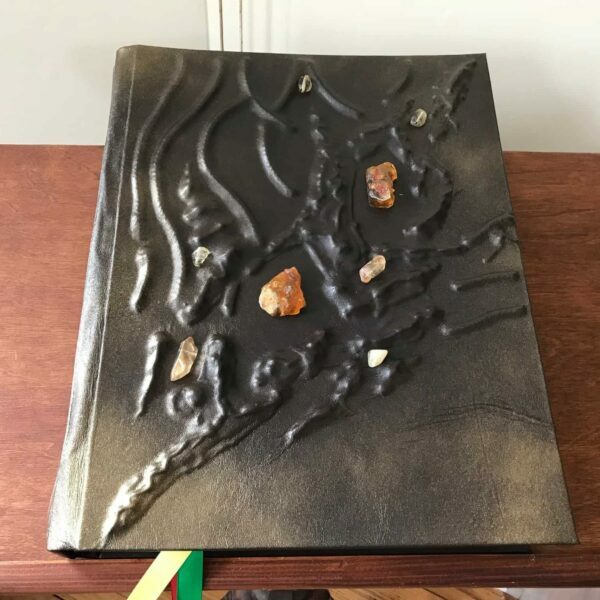 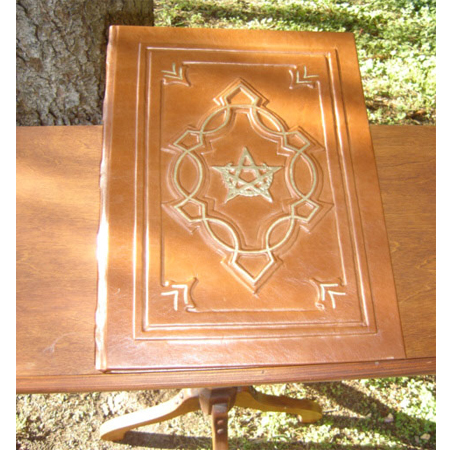 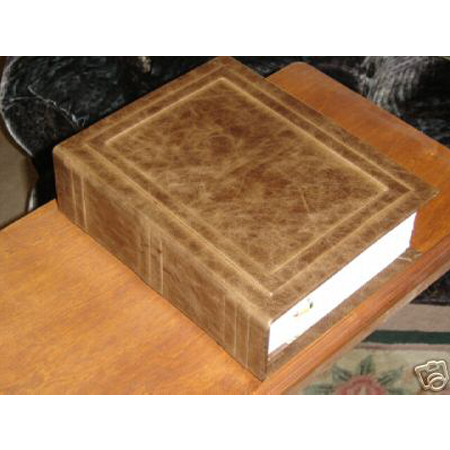 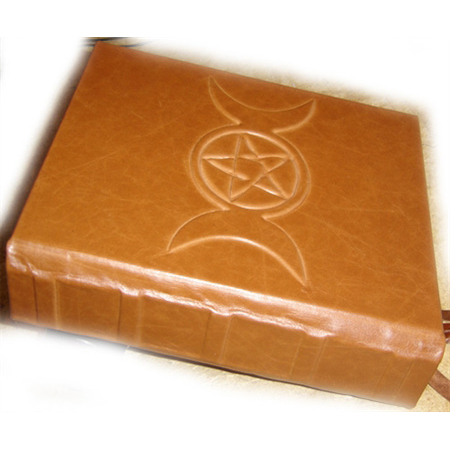 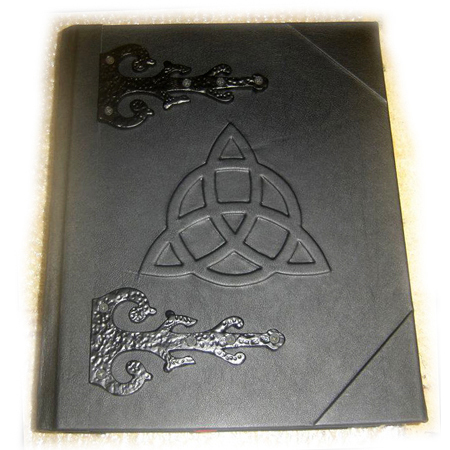 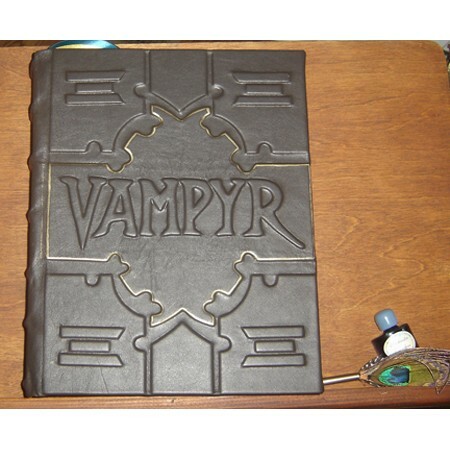 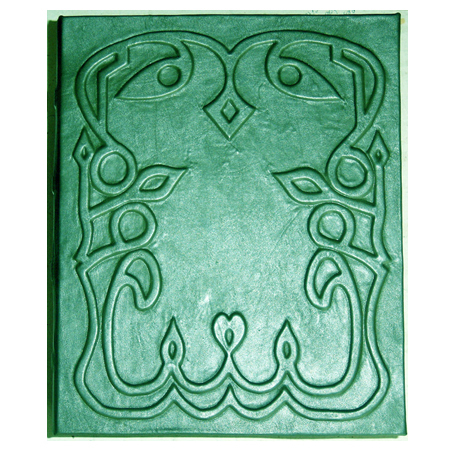 For example, if you order the Grand Grimoire that contains the Healing, Love and Prosperity Grimoires, you will receive a unique, leather-bound book with magic spells, incantations, rituals and magical symbols all focused on health, love and prosperity. 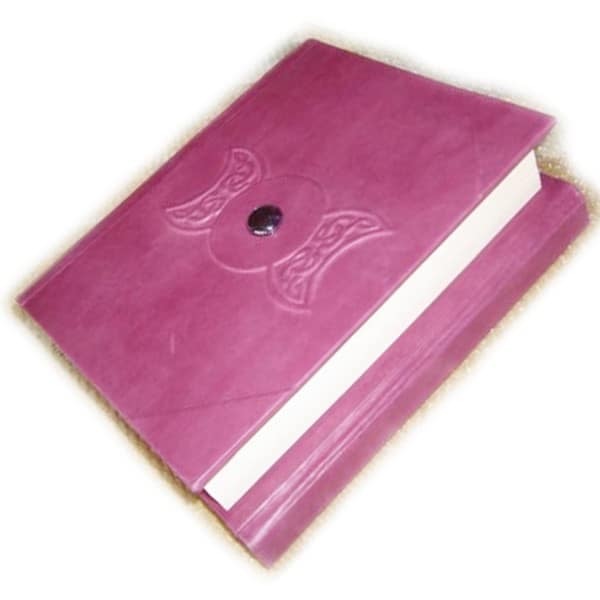 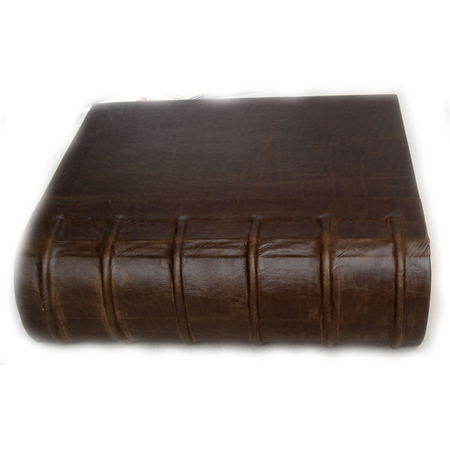 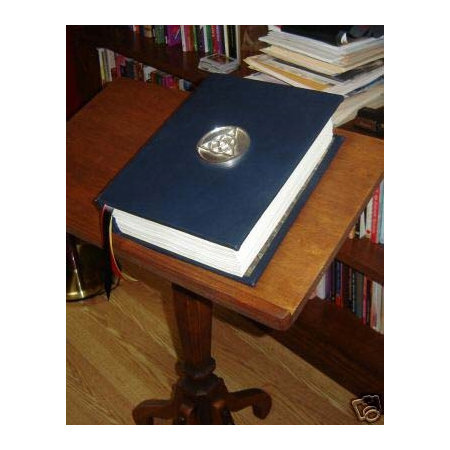 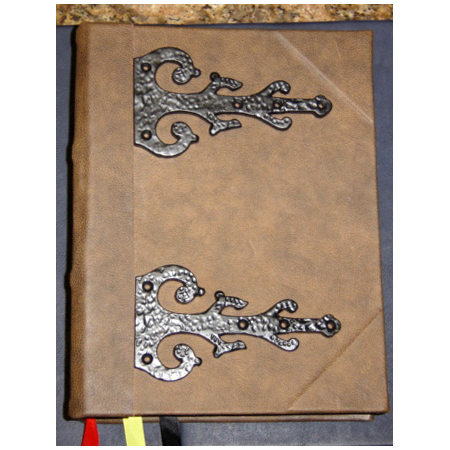 – 100 Blank Parchment Pages (50 Leaves) included within any Grand Grimoire of your choice. 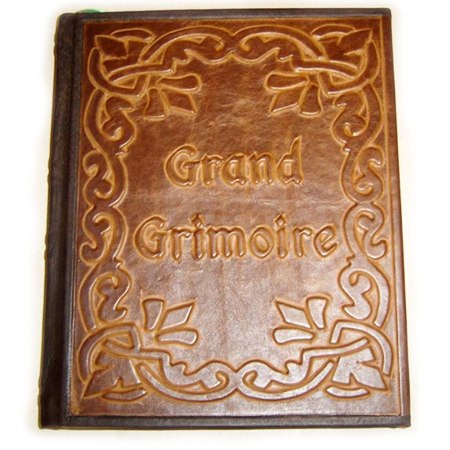 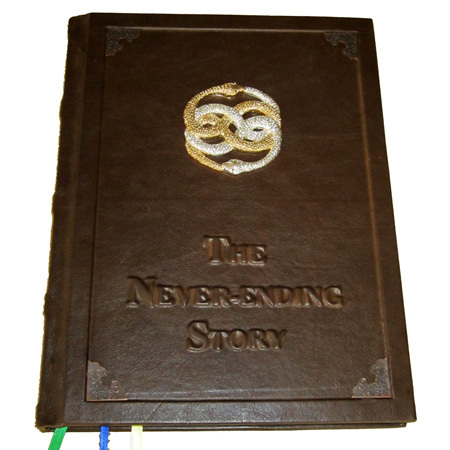 Please note, LaPulia Studio creates Grand Grimoires with up to three separate books bound into one large tome. 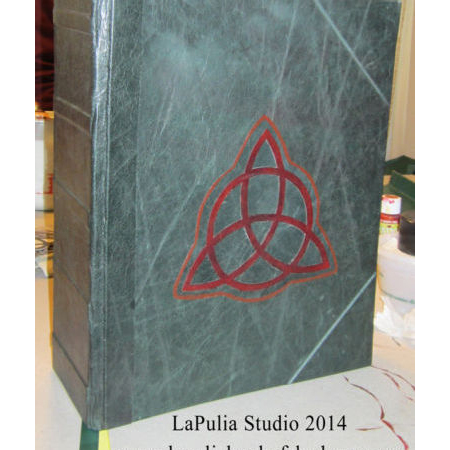 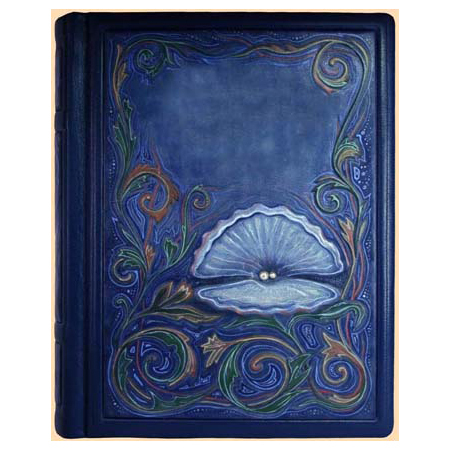 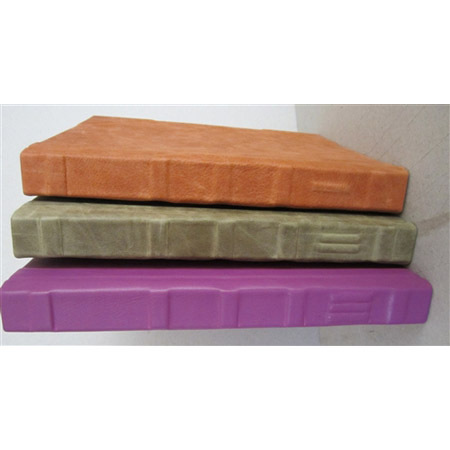 Choose the cover of your choice, as well as up to three books, and they will be custom bound in a beautiful tome by LaPulia Studio. 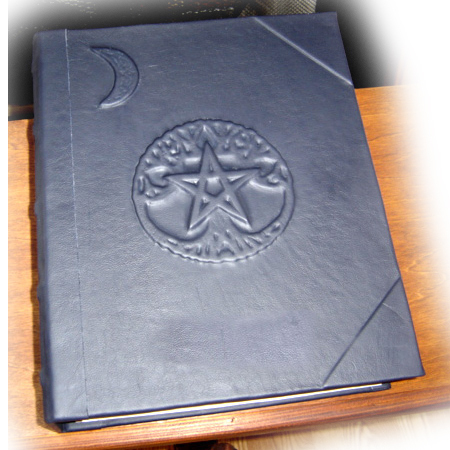 If you would like additional books in your Grand Grimoire or have additional questions, call our office or contact us using the form below and we will gladly custom design your book.